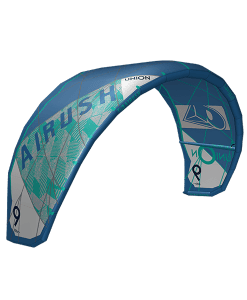 Some of the busiest schools in the world use the Slingshot RPM as their go-to kite. 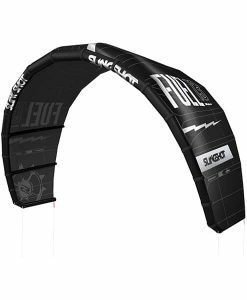 This is because of its reliability in any wind condition and its bomber construction. 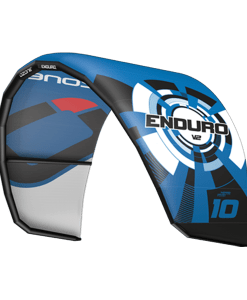 Meanwhile, at the opposite end of the spectrum. 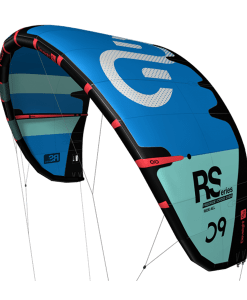 The RPM is a championship-level freestyle kite that has propelled multiple riders to world titles. 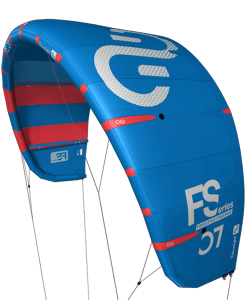 For general freeriding, it provides responsive handling, smooth power delivery throughout the window, great boosting and powerful but predictable loops. 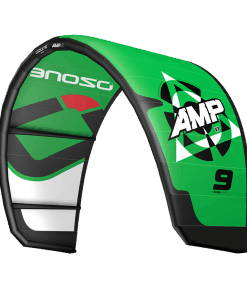 For dedicated freestyle, the Slingshot RPM delivers the competitive edge with amazing pop and carry. 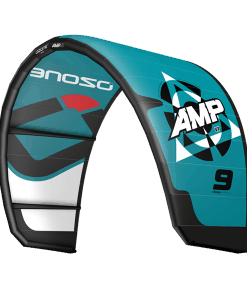 Flawless unhooked performance and multiple customization options to fine-tune handling to adapt to varying conditions. 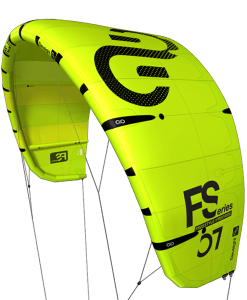 The Slingshot RPM is a high-flying, hard-charging kite with multiple world titles under its belt. 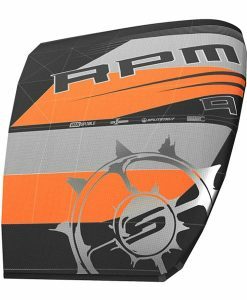 But the RPM isn’t built for the most elite competitors; the top of the podium is just a byproduct of exceptional design. 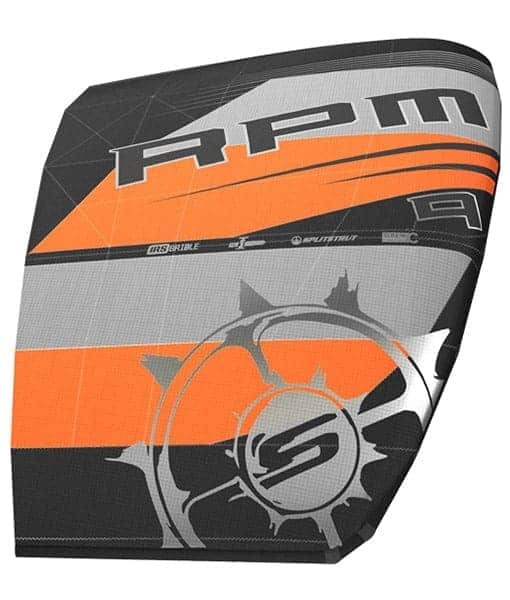 The RPM is the original Open-C shape that spawned an entire category of versatile, freeride/freestyle crossover kites. 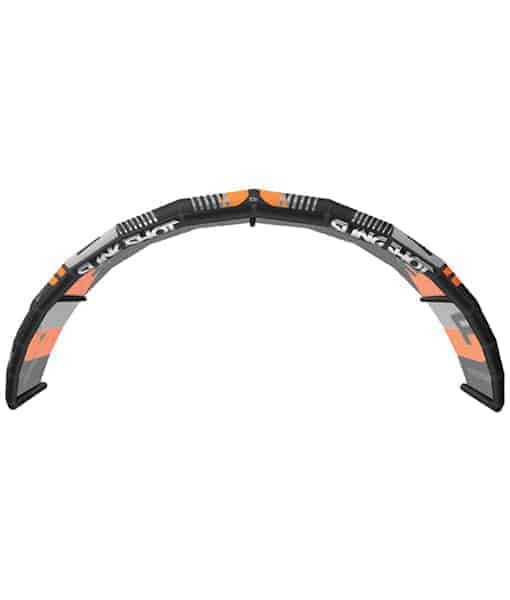 The Open-C shape that provides the perfect combination of explosive power and pop, big boosts. 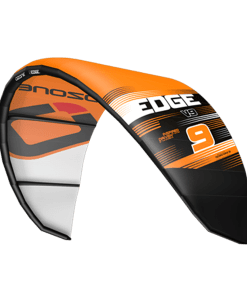 Solid unhooked riding and high-performance handling with user-friendly characteristics like easy relaunch, big range and depower, responsive steering and solid upwind ability. 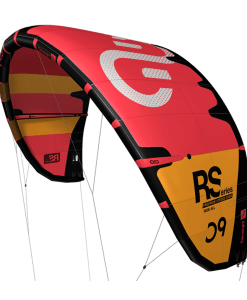 The RPM features multiple attachment points at the kite- both on the leading and trailing edge- that allow riders to fine-tune the kite’s handling and performances based on their riding style and the conditions of a particular session. 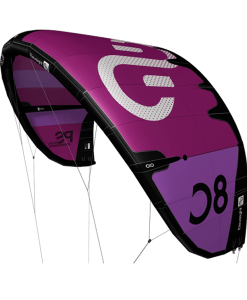 This tuning is done quickly and easily and makes a big impact on the kite’s overall performance; you can choose different settings for boosting big, for unhooked freestyle, for user-friendly freeride or for riding waves, to name a few. 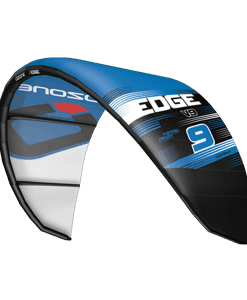 Invented by Slingshot and adopted as the industry gold standard in canopy construction. 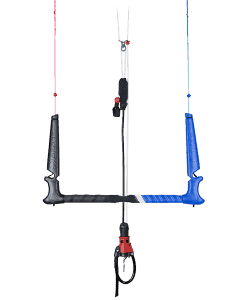 Split Strut design integrates the kite’s struts into the structure of the canopy. 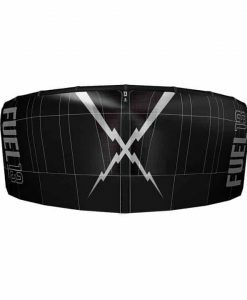 This results a stronger, more stable and more durable canopy. 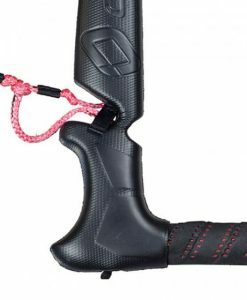 SplitStrut enhances power under heavy load and creates superior efficiency and rigidity in the overall frame. 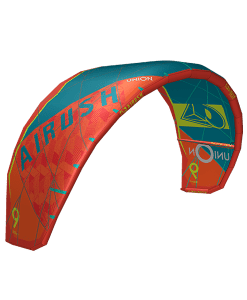 Tri-Tech protection: Ballistic Kevlar, Mark Cloth and Neoprene scuff guards are strategically placed to protect vulnerable areas of the kite from scratches, punctures wear and tear. 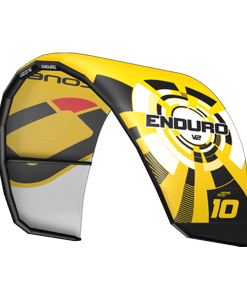 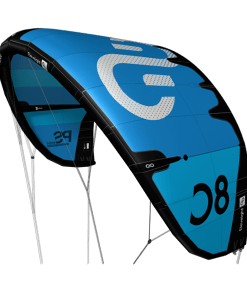 Surf Tough tech: Strategic panel layout, superior canopy materials and precision engineered seams and stitching result in kites that can take proper beatings without issue. 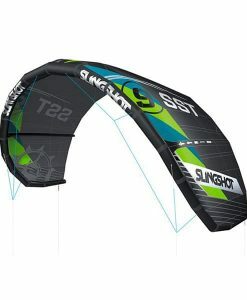 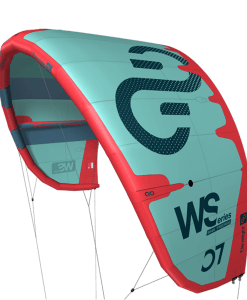 Slingshot’s unique panel layout not only adds strength and canopy structure, it also helps contain the damage to your kite in the event that it does tear or get punctured. 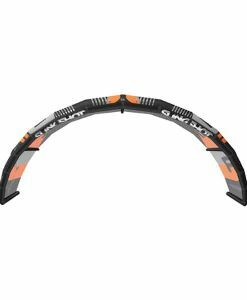 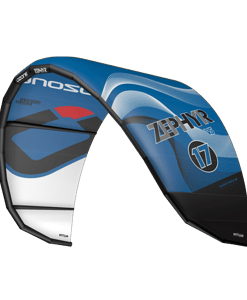 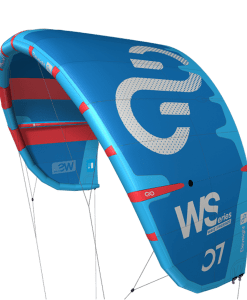 Dimension Polyant 175 Dacron: DP175 is a premium canopy material used solely by Slingshot in the kiteboarding industry. 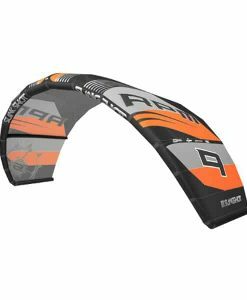 This high-strength, high tenacity material is resistant to bias stretch. 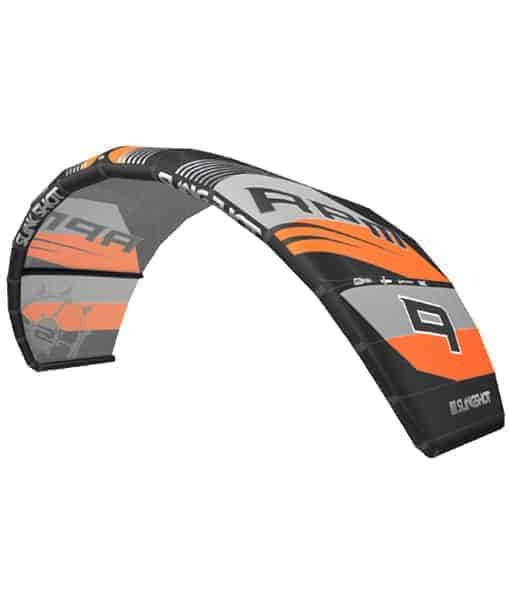 And retains its structure exceptionally well, which is why we utilize it for every high performance kite we build. 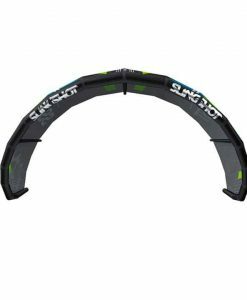 Where other brands have cut corners and selected lesser materials to reduce costs, Slingshot has remained committed to quality. 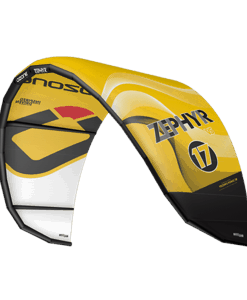 Bayer Material Science Polyurethane Bladders: Slingshot bladders are made in the USA to precision specs using high-quality polyurethane.